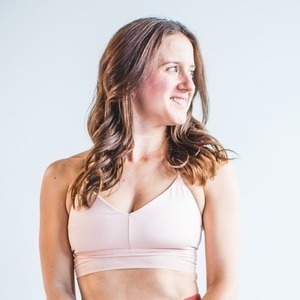 With over ten years of experience building yoga teacher trainings, online content, festivals, and retreats, Briohny Smyth is internationally acclaimed as a leader in the global wellness community. 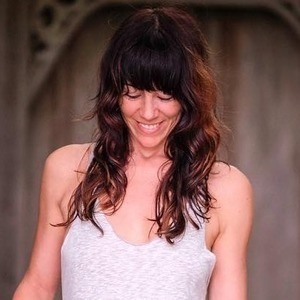 After initiating a worldwide discussion around yoga with over twelve million views of her Equinox videos, Briohny continues to focus on sharing her passion. 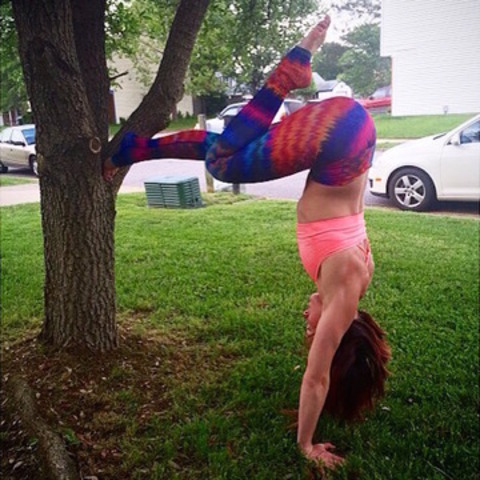 Her online classes and tutorials range from full fitness flows to mind-body health. 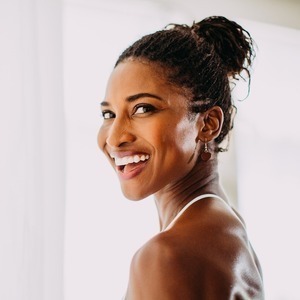 She has cultivated a large social media following with insights around wellness, parenting, and entrepreneurship. 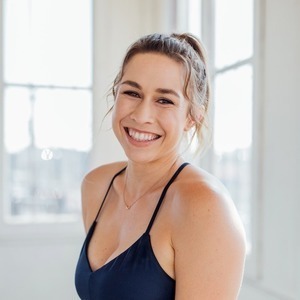 Briohny’s dedication to yoga as a practice shines through in her signature classes, which blend an invigorating flow with eye-opening alignment instruction. 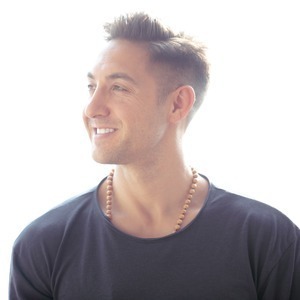 From teaching stronger inversions to providing business coaching, Briohny enjoys helping people discover the range of their abilities. In building both body and mind, her favorite moments are in seeing people find and blend their true values into their practice. I absolutely ADORE Briohny's Handstand plan. I started the plan with no real experience handstanding and a huge willingness to learn and soak up all of her teaching. Since doing the plan, I have become so much stronger in both my upper body and my core. Honestly, my abs have never looked so good (and I had no idea that would happen)! I love her teaching style and how she breaks down every move very clearly into small pieces. Many poses I could not accomplish prior to the plan, I can now do! I also love that although I spent an entire month working on handstands, my lower body didn't get weaker. Briohny created balanced classes that work all of your muscles, rather than just a few. If you're thinking about getting this plan -- do it! You will love the classes and the strength you gain! After just 2 weeks of this handstand series I feel progress in my practice. 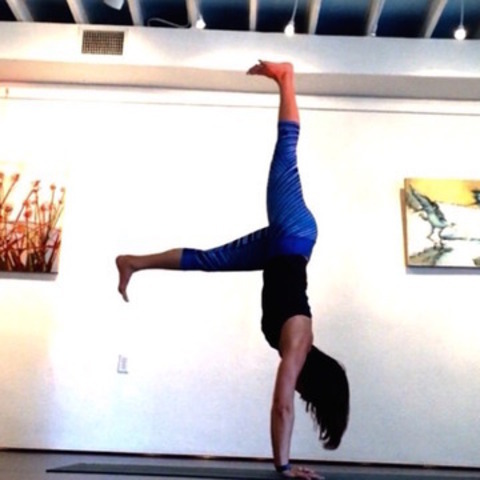 Briohny gives options from beginner to advanced, and all of the exercises target the muscles needed to hold a handstand and to press into handstand. The class lengths make it easy to commit to 5 days a week, plus the stretches at the end are an added bonus! I really enjoy this plan and intend to stick with it to achieve my handstand and pressing goals. Doing Briohny's classes has transformed my approach to handstand! I have found deeper connections and more intelligent movement with these workouts. Today I held the longest handstand to date! I owe it to these classes that have given me a deeper connection to my core and how I approach this pose! Briohny's instruction is clear and precise. Thank you, Briohny!